New Patient Day in February! Are you curious about how your Nervous System is functioning? Do you feel like you or child are performing at less than 100%? Has your body been having problems adapting to stressors (illness, injury, emotional stress) lately? If you answered YES, you need to get signed up for a scan of your nervous system to find hidden tension and irritation that may be stopping you or your family members from reaching 100% health and function! 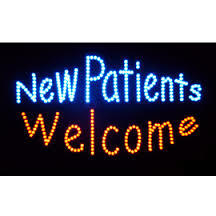 Get signed up for a complete NEW PATIENT VISIT (consultation, examination, thermal scan, sEMG muscle test, Heart Rate Variability test, postural analysis, and Report of Findings) on Monday, February 11th! Our state of the art technology will help locate problems that are holding you back from true health and optimal function. On your second visit, we will discuss the results with you, and give you copies of all the scans so you can see areas of stress and tension for yourself. As part of our 12 Year Anniversary Celebration week, we will be offering $50 off this New Patient Visit on Monday, February 11th. Do not hesitate to get you and your family signed up! These spots will fill up quickly and we rarely offer discounts like this. Call 437-9990 to reserve a spot for your nervous system scan today! Learn About Our Office & Chiropractic! 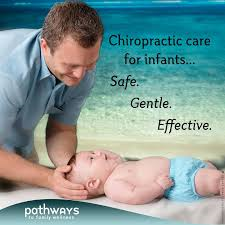 What Can Chiropractic Care Do For Your Child? 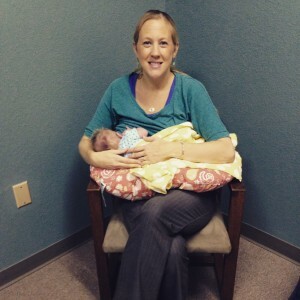 World Breast Feeding Week is August 1st-7th!